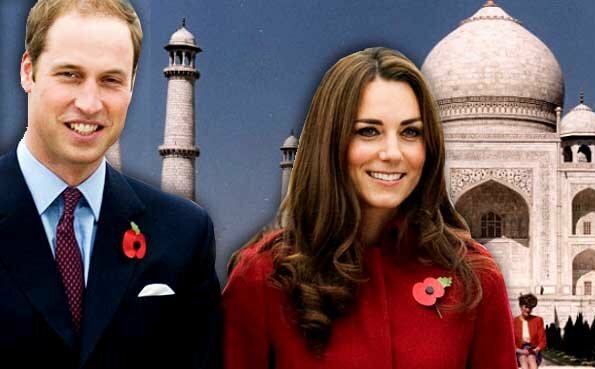 Kensington Palace stated that Prince William, Duke of Cambridge and Catherine, Duchess of Cambridge will also visit Taj Mahal during their spring visit to India between the dates of April 10 and 16. 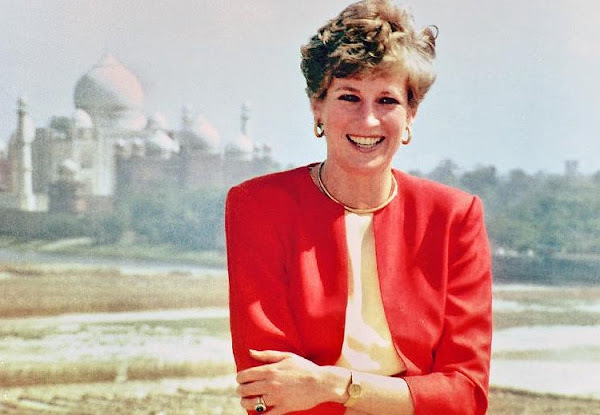 (1992 visit to Taj Mahal of parents of William, Charles and Princess Diana of Wales is deemed as a touching memory. The photos of Princess of Wales in front of Taj Mahal building showing her sitting alone caused widespread speculations on the press and the divorce decision of the couple had been made public in the following months).